Dragon Age 4 won’t be using Unreal Engine 4 after all. According to a report, BioWare is still using Frostbite to developer the next Dragon Age game. Anthem’s disastrous development raised concerns but BioWare won’t ditch Frostbite. While it seems like a bad decision due to the nature of Frostbite, the reason behind this decision is pretty understandable. Some of the work on Dragon Age 4 is already done on Frostbite Engine and the game is using Anthem’s codebase. 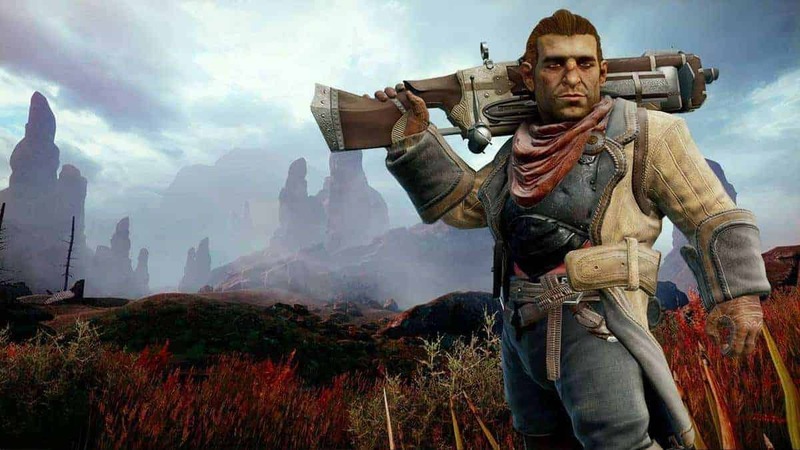 Shifting Dragon Age 4 to Unreal Engine 4 means it would take more time than going with what they have on Frostbite. Dragon Age 4 development has been rebooted already thanks Anthem’s struggles. Resources were assigned to Anthem in order to complete it in time for ship date. The engine is designed by EA DICE for shooter games like Battlefield. BioWare repurposed it for Anthem but the result isn’t anywhere near the quality standards we expect from a AAA title in 2019. Dragon Age 4 is a game with online elements so it wouldn’t be the Dragon Age we know. 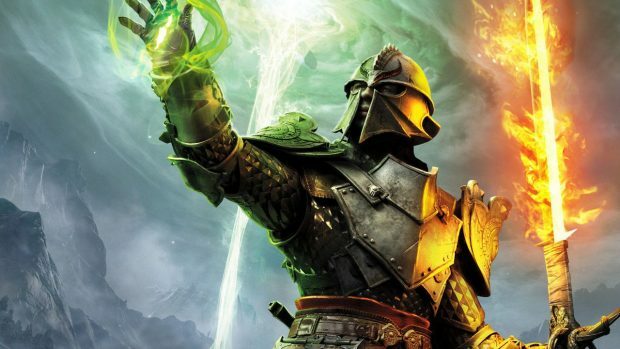 Of course, this isn’t confirmed yet but there are reports of EA wanting a live service Dragon Age game from BioWare. There is already a job listing for a multiplayer designer. Codename Joplin, Dragon Age is likely to release on next-gen hardware since it would be a while before developers can nail down a concept. PlayStation 5 and Xbox Anaconda are expected to release in the next two years.